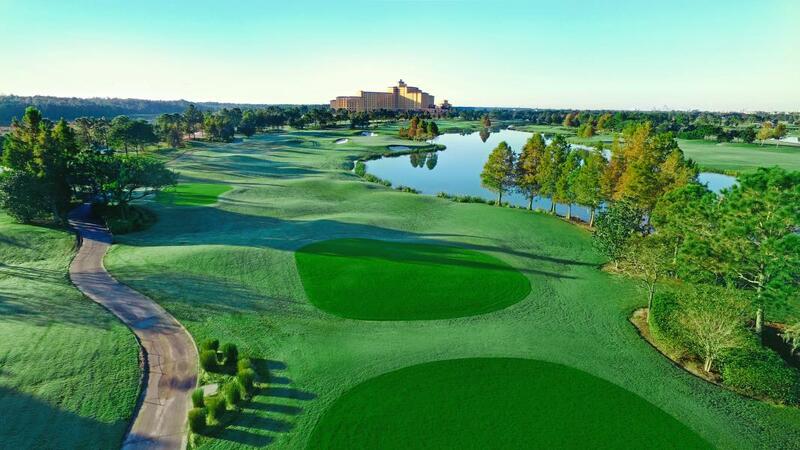 A birds eye view of the lush Shingle Creek Golf Course. 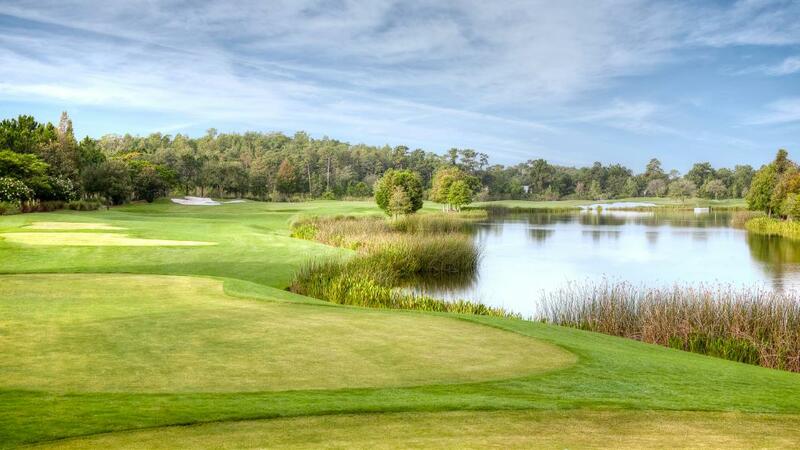 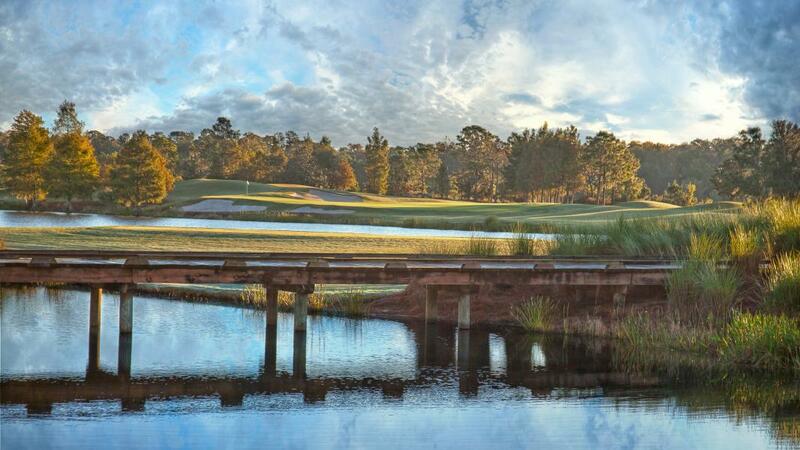 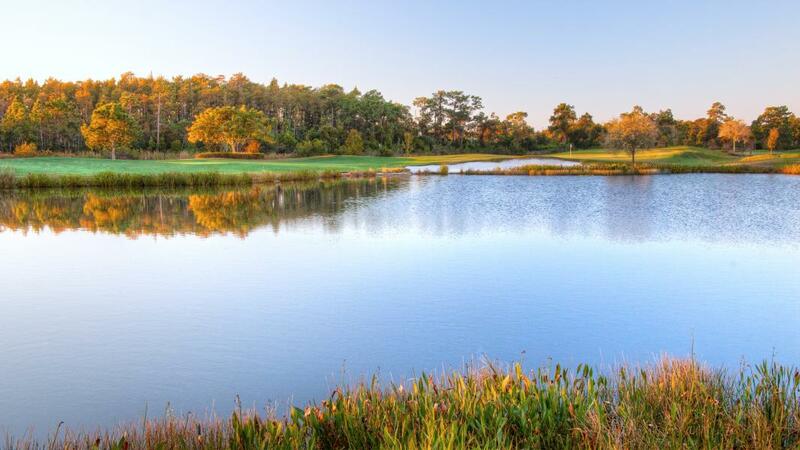 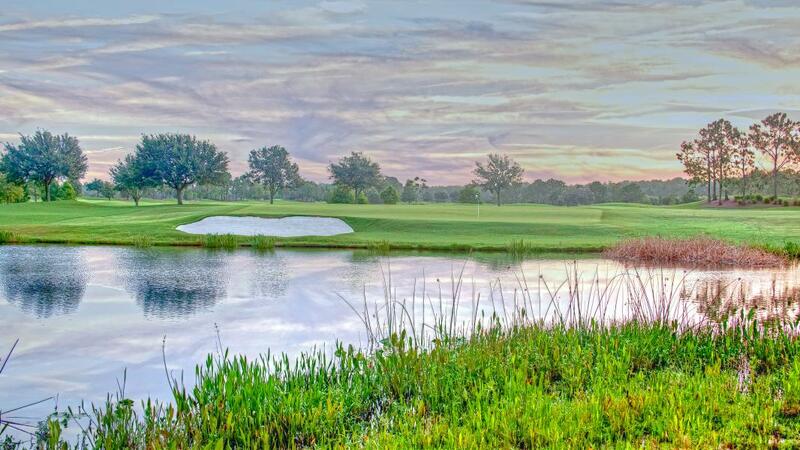 A panoramic view from the waterways of Shingle Creek Golf Club. 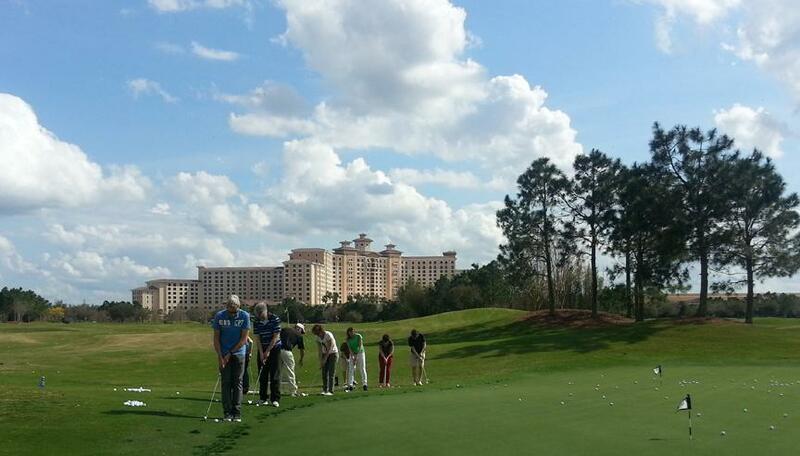 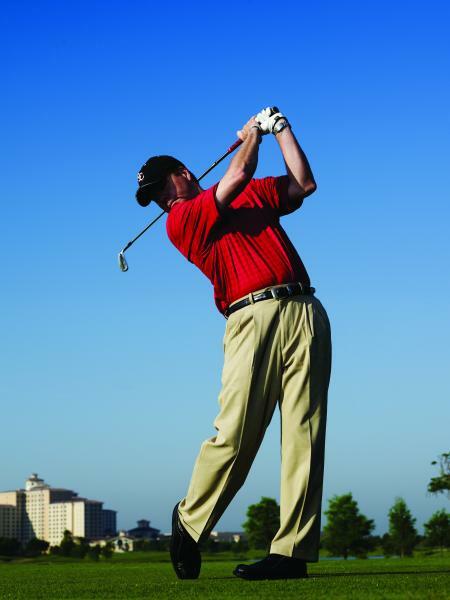 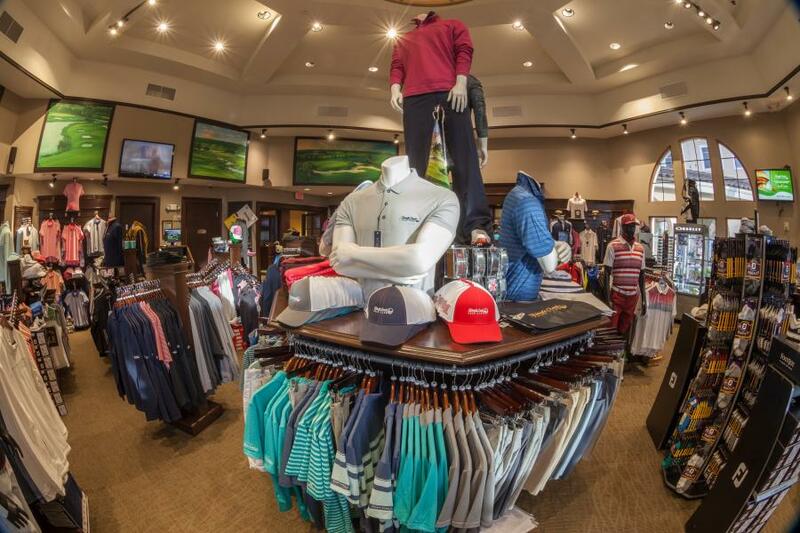 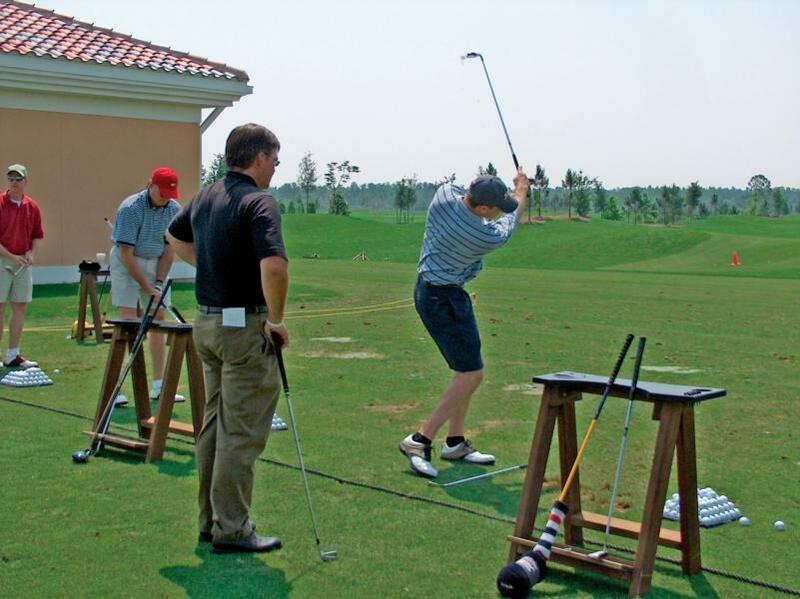 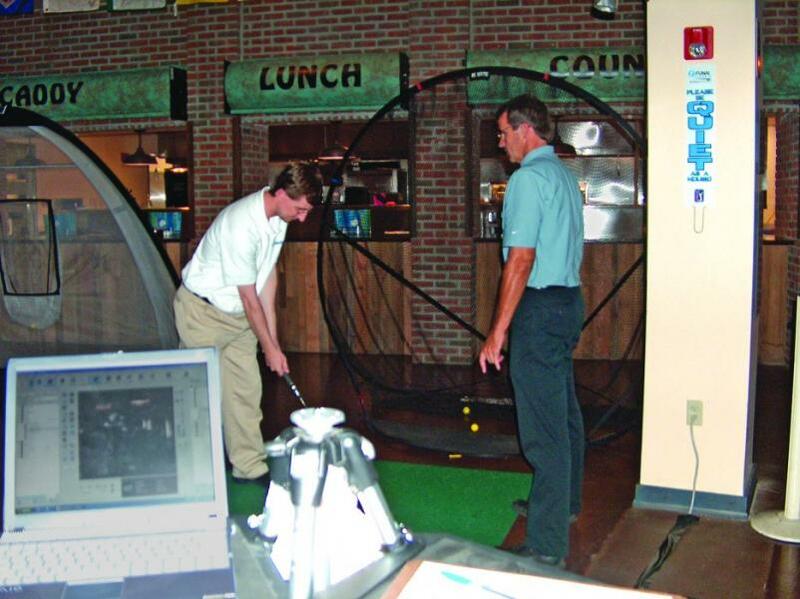 Rosen Reveal Golf -- Top 100 Golf Instructor Brad Brewer shares game-changing tips at his namesake academy. 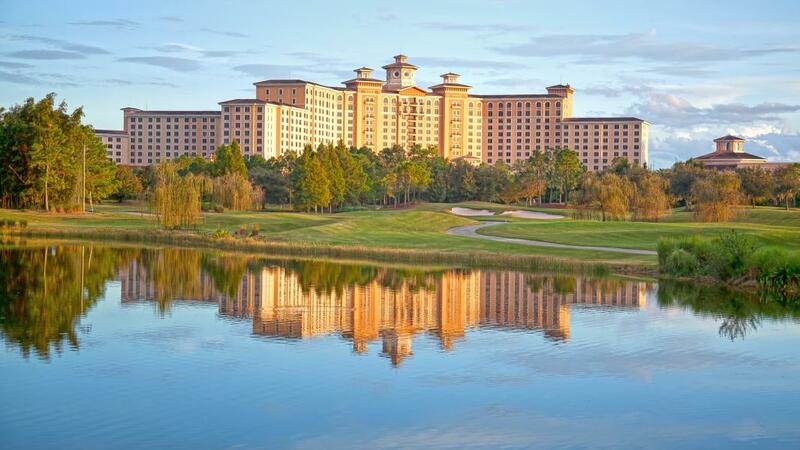 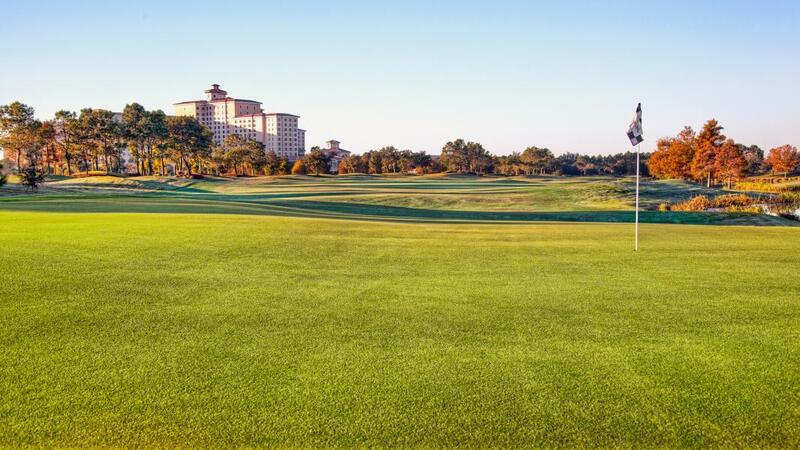 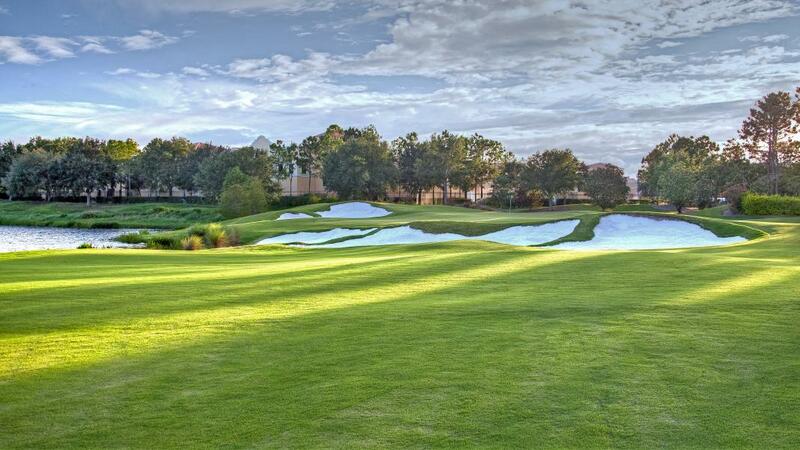 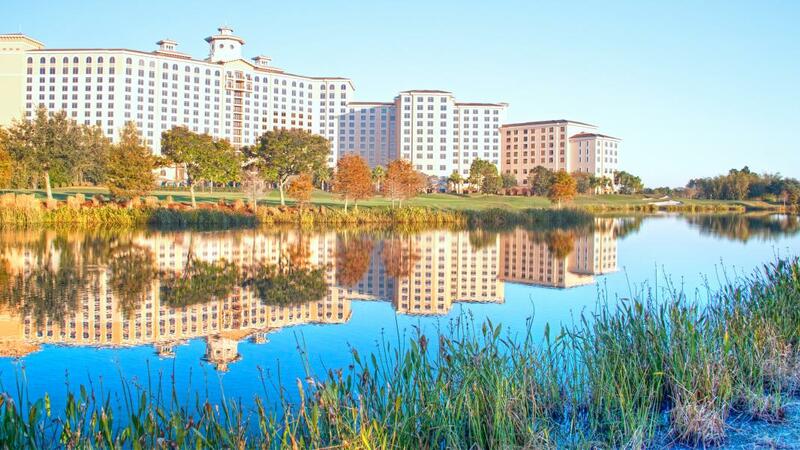 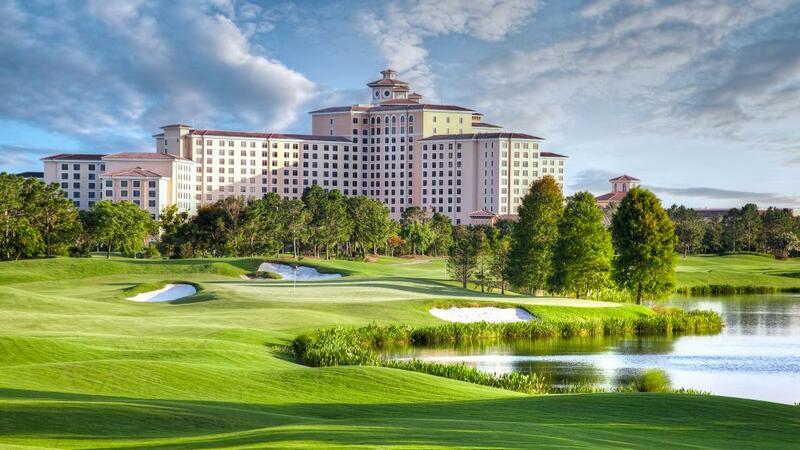 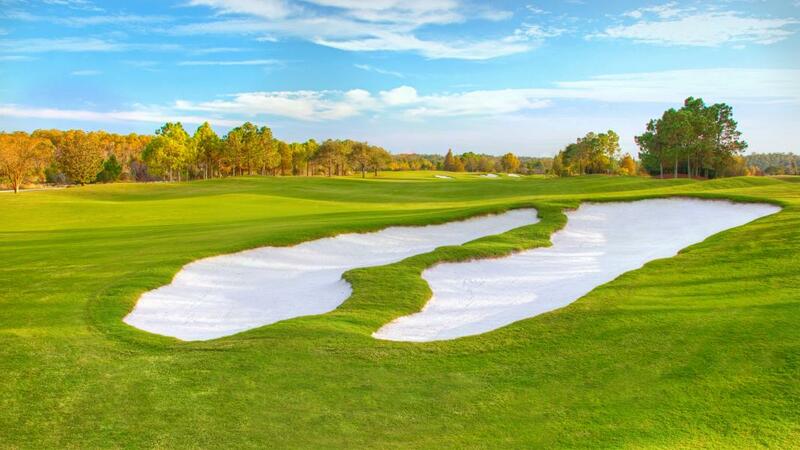 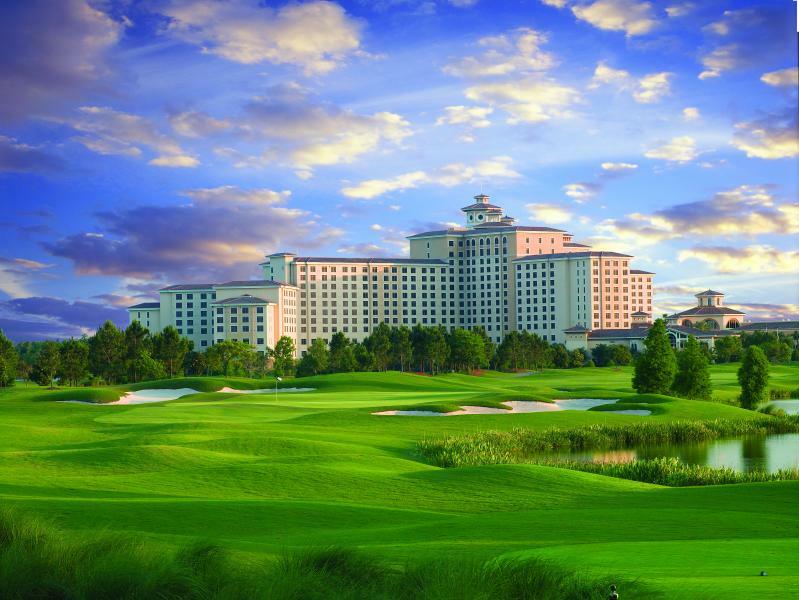 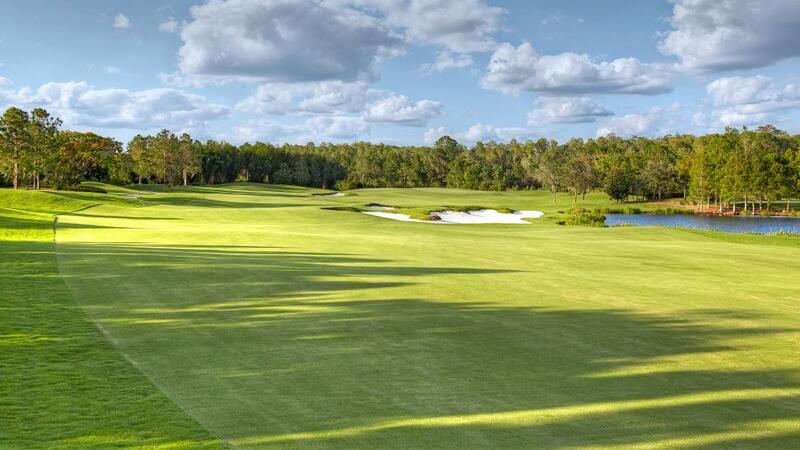 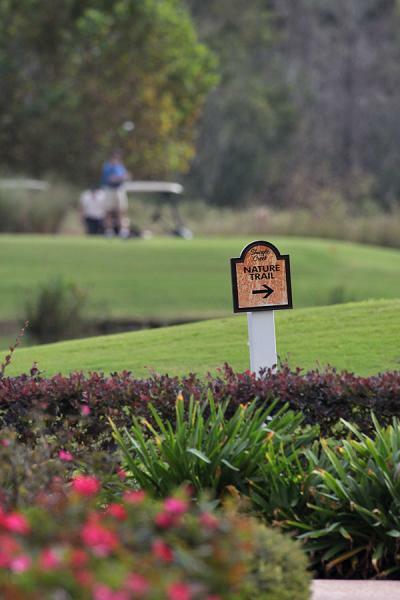 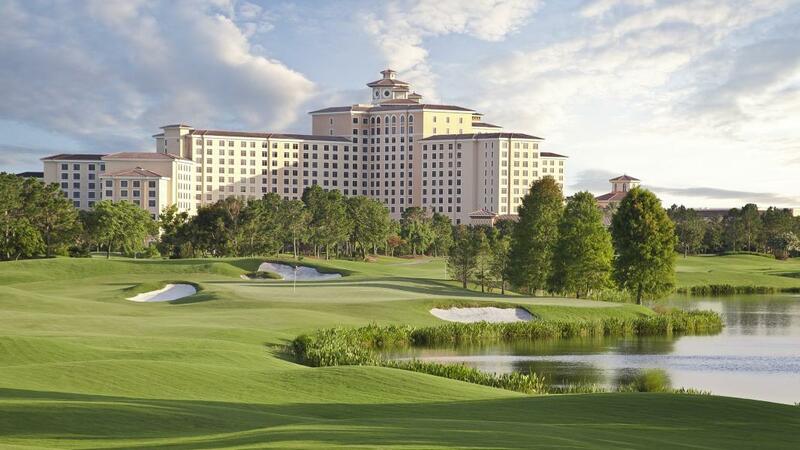 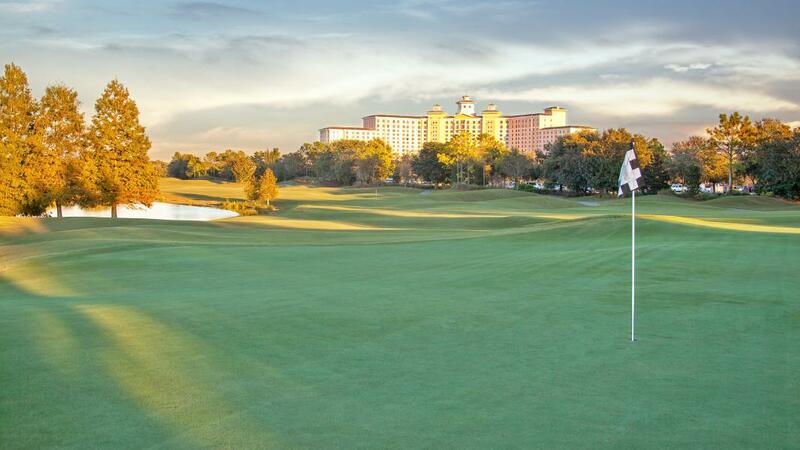 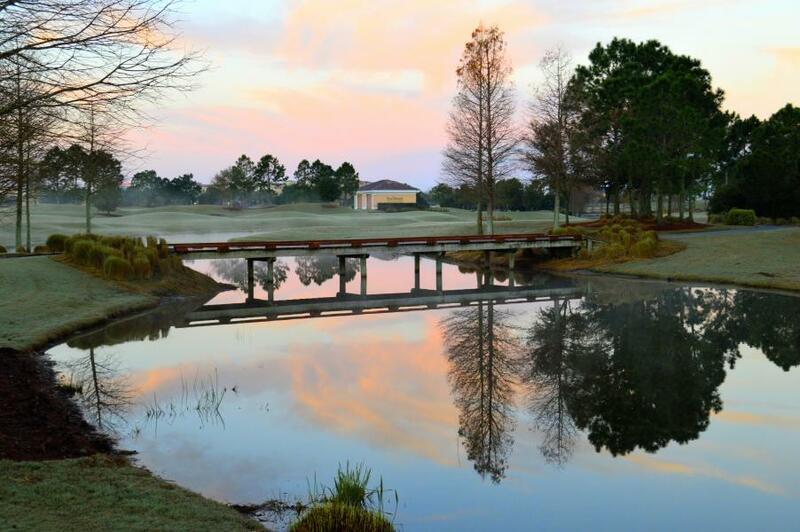 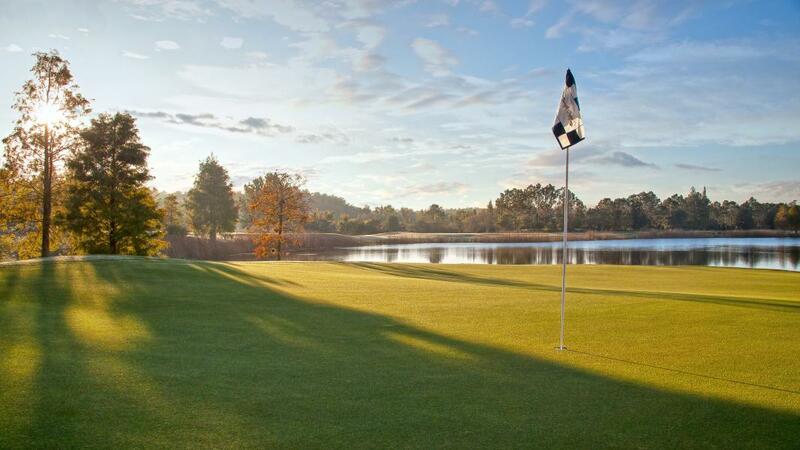 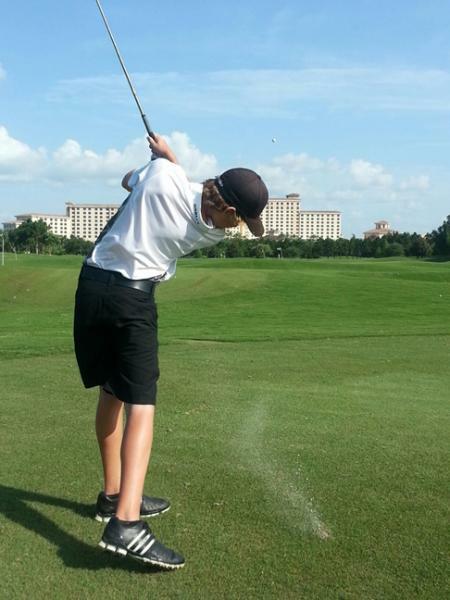 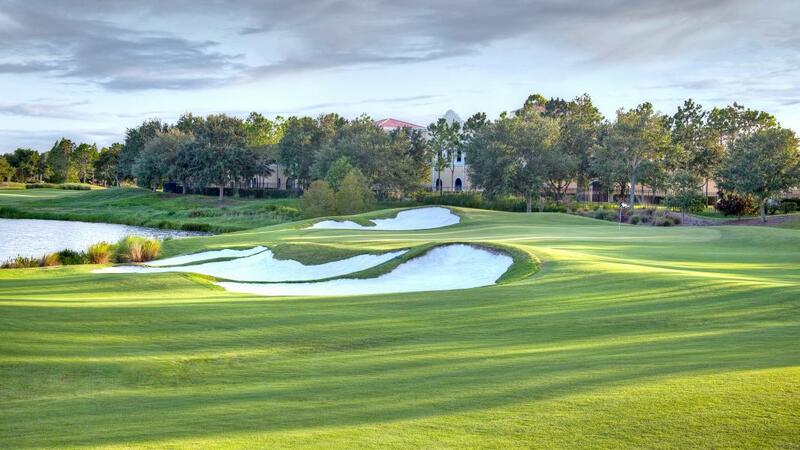 Rosen Shingle Creek's stately grounds and championship golf course. 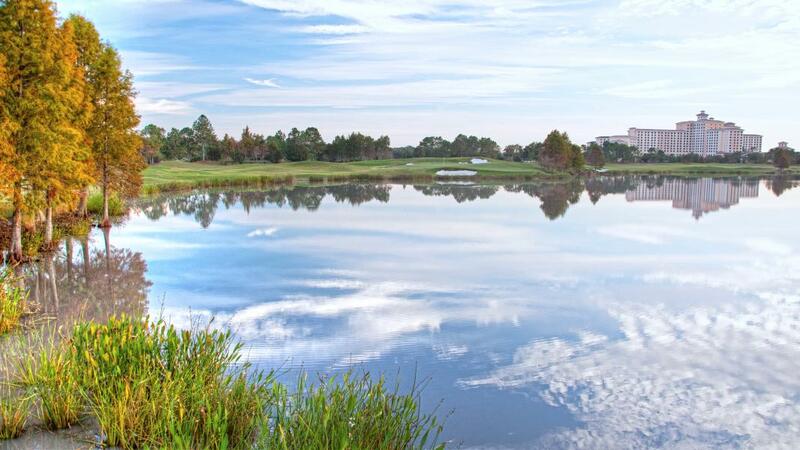 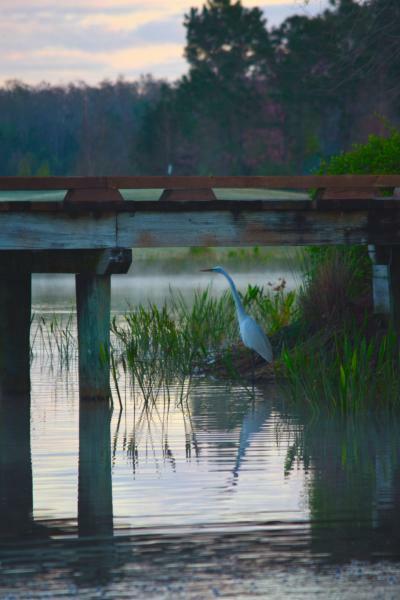 Still waters and native Florida foliage at Shingle Creek Golf Club at Rosen Shingle Creek.